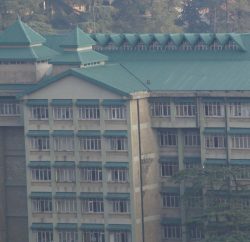 The Himachal Pradesh High Court has stayed the diversion of funds meant for Basic Service of Urban Poor (BSUP) Scheme under Jawaharlal Nehru Urban Renewal Mission. The High Court directed that funds meant for the scheme cannot be channelled to any other project for the time being. 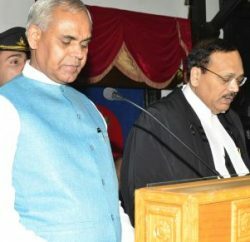 This interim order was passed by a Division Bench comprising Chief Justice Kurian Joseph and Justice VK Sharma on an application alleging that the state government is trying to divert the fund of JNNRUM meant for Shimla town to other two towns in the state. 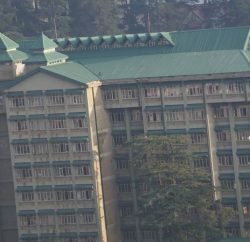 Counsel appearing for the petitioner Ajay Mohan Goel informed the court that the BSUP scheme was meant for construction of dwelling units for the urban poor of Shimla town. The JNNURM was launched on 31 December 2005 as a programme meant to improve the quality of life and infrastructure of cities.